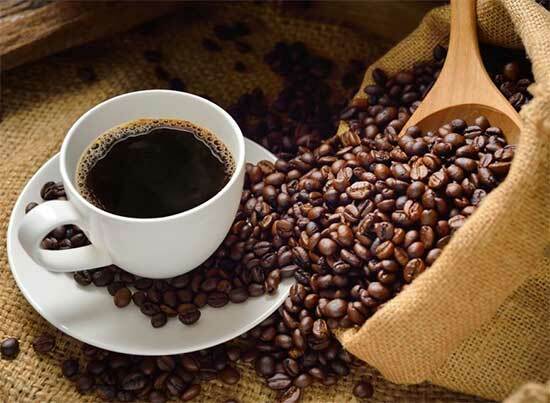 National Coffee Day is September 29 and celebrates one of the world’s favorite beverages, coffee. Several chains are offering free or inexpensive coffee to celebrate National Coffee Day. Some are extending through the weekend or a full week. Check out the list below. You might also check out some of your local, neighborhood coffee shops to see if they’re participating. Free coffee of any size with the purchase of a breakfast sandwich that’s $2 or more. Free 12 oz hot coffee at participating Cinnabon bakeries all day on 9/29; no purchase is necessary. The chain is celebrating a “twice as nice” promotion this year with a buy one, get one free deal for all hot coffee purchases (equal or lesser value). Any size of hot or iced coffee for free; no purchase of any kind is necessary. Krispy Kreme rewards members can also get a free doughnut along with their free coffee on 9/29. Through September 29, get a free hot or iced coffee with the purchase of any breakfast sandwich using the coupon on the McDonald’s app. Buy one Medium or Large McCafe, get one for 1 penny when you use the coupon on their app. Offer is valid each day through 9/30/18. Get any hot brewed or iced coffee (any size), for only $1 each day through 12/30/18 when you use the coupon in their app.